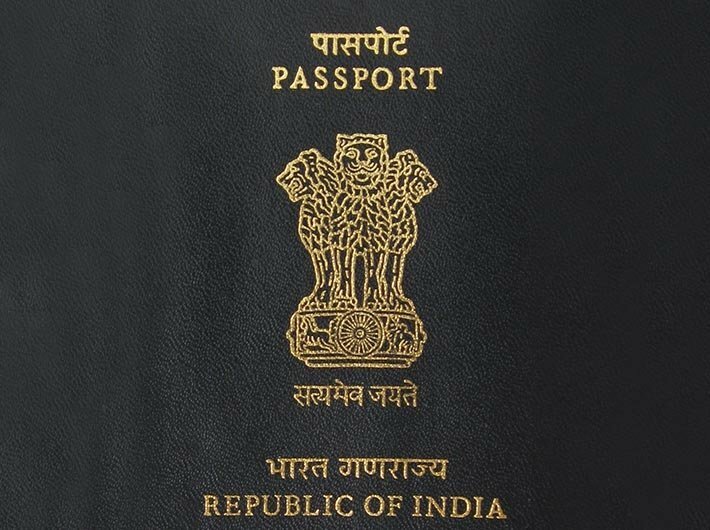 In order to extend passport services to citizens on a larger scale and to ensure wider area coverage, the ministry of external affairs (MES) and the department of posts (DOP) under the ministry of telecommunications have agreed to utilise the head post offices (HPO) in the various states as post office passport seva Kendra (POPSK) to deliver passport related services. The head post offices of every district would now offer passport related services, akin to those available at the passport seva kendra (PSK), said telecom minister Manoj Sinha, addressing the media at a joint press meet of the two ministries. The pilot project for this joint venture between MEA and DOP would be inaugurated on January 25 at the HPO at Mysuru in Karnataka and at Dahod in Gujarat. The appointments for passport applicants have been released for these two places beginning January 25. The applicants, who apply for their passports online through the passport portal, can now schedule an appointment and then visit the designated POPSK to complete the formalities akin to those at the PSK necessary prior to the issue of the passport. With the delivery of passport related services at POPSK, the government has added another feather in its cap in providing easy access to services using information and communication technologies. “This partnership would be an important step forward enabling the government to continue to deliver passport related services to the citizens in a timely, transparent, more accessible, and reliable manner through streamlining processes and a committed, trained and motivated workforce,” the government said in a press release. Once the pilot projects are operationalised successfully, the government intends to scale up this programme by opening POPSK in the all the HPO in a phases manner. As of now, the government has identified 38 places in the first phase. India Post has around 800 head post offices. The passport seva project (PSP), an ambitious mission mode project of the government of India, is being successfully run in the public private partnership (PPP) mode under the national e-governance plan, now a part of the Digital India programme of the Modi government. Tata Consultancy Services (TCS) is the service provider for the PSP.